If you haven’t thought about the importance of video marketing as a vital part of your SEO strategy, you may be falling behind. The way that SEO is done today is a lot different than the way that is was done just a few years ago. The search engines have been placing more and more importance on quality video content when determining a website’s ranking. Google loves to reward sites that have quality video content for their visitors. No longer is Google just looking at text when determining how relevant your website is for certain keywords. Videos help to vary your content and to bring value to it, and those are things that Google likes to see. Videos are not only awesome for SEO, but for driving traffic as well. They kill two birds with one stone. Including some videos on your website is great for building links and reaching more people overall. A video is easy to share and it is attention-grabbing. This means that bloggers and other website owners are more likely to link to you. Using video marketing is also a great way to boost sales. Studies have found that people shopping online are almost twice as likely to buy something after watching a video than if they don’t watch a video. As part of your SEO strategy, you can use video to help get more sales. 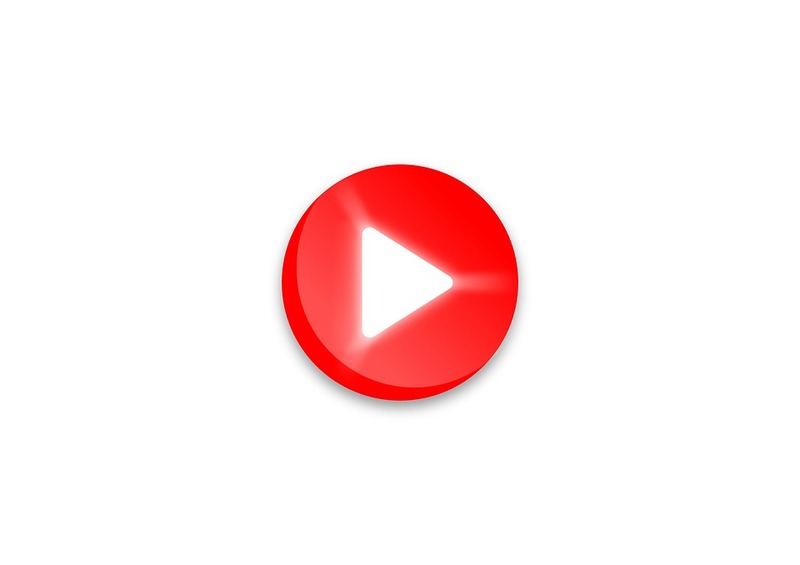 Using a video helps you to get more from your SEO. Using video marketing is a great way to improve your conversation rate – that is, increase the percentage of people who buy something on your website. Video marketing has its important place in SEO strategy today, and it looks like it is only getting more and more important. Now is a great time to include video marketing as one of your key components of an effective online presence.